Materials: oil on canvas. Dimensions: 125 x 193 cm. Source: http://www.wikipaintings.org/en/ivan-shishkin/oak-grove-1887. Materials: oil on copper. Dimensions: 14.5 x 20.5 cm. Inscriptions: Brveghel 1604. Nr. : SK-A-67. Source: www.rijksmuseum.nl/assetimage2.jsp?id=SK-A-67. P.S. I have changed the light, contrast and colors of the original photo. Materials: oil on canvas. Dimensions: 65.4 x 100.3 cm. Inscriptions: Rico (lower left). Acquisition date: 2007 (sold by Sotheby’s, in New York, on the 18th of April. Nr.:? Source: picasaweb.google.com/lh/view?q=rio+san+trovaso&uname=…. P. S. I have changed the light, contrast and colors of the original photo. Materials: oil on canvas. Dimensions: 69 x 57.5 cm. Nr. : SOUAG.B113. Source: ichef.bbci.co.uk/arts/yourpaintings/images/paintings/bag/…. P.S. I have changed the light, contrast and colors of the original photo. Materials: oil on canvas. Dimensions: 37.5 x 31.5 cm. Nr. : 1939.1.129. 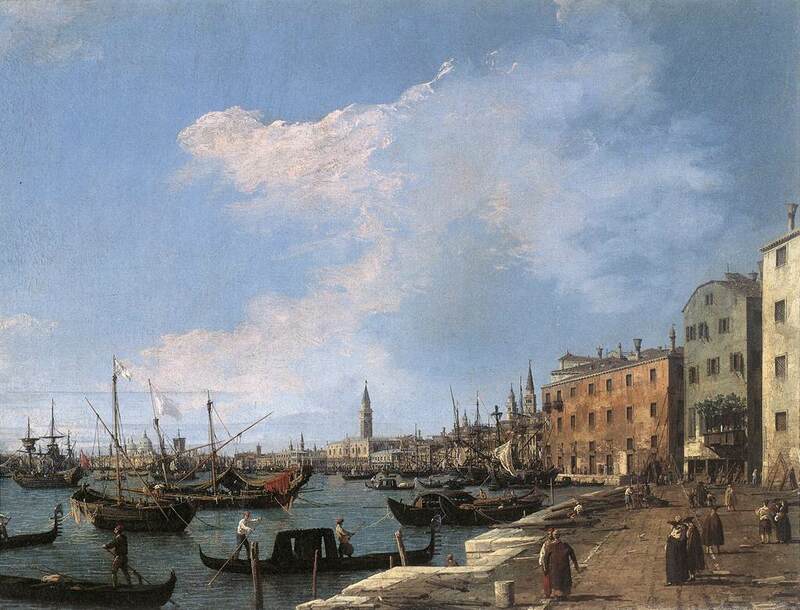 Source: images.nga.gov/en/search/do_quick_search.html?q=guardi. P.S. I have changed the light, contrast and colors of the original photo. Materials: oil on panel. Dimensions: 32.5 x 38.7 cm. Source: http://www.dtm.ciw.edu/users/ruedas/photos/washington/natgallery/dutchcanal_cr.jpg. P.S. I have changed the light, contrast and colors of the original photo. The National Gallery of Art (e.g. http://www.nga.gov/education/classroom/dutch/dutch_c lassroom_guide.pdf on page 11) gives the following title: An Amsterdam Canal View with the Church of Veere. Following a kind message from *Huismus, a Flickr user, I have decided to take out the reference to the church of Veere because the town is some 100 km away from Amsterdam. Materials: oil on panel. Dimensions: 69.9 x 60.3 cm. Inscriptions: Signed lower right and on barrel, “HN and WS”. Nr. : 69.PB.6. Source: http://www.getty.edu/art/collections/images/enlarge/00055501.JPG. P.S. I have changed the contrast and the light of the original photo.